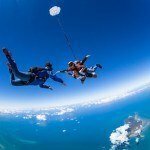 3 days of action packed adventures! 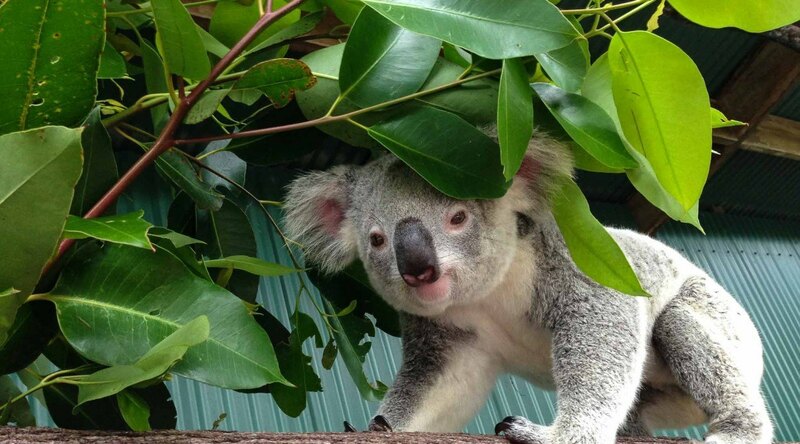 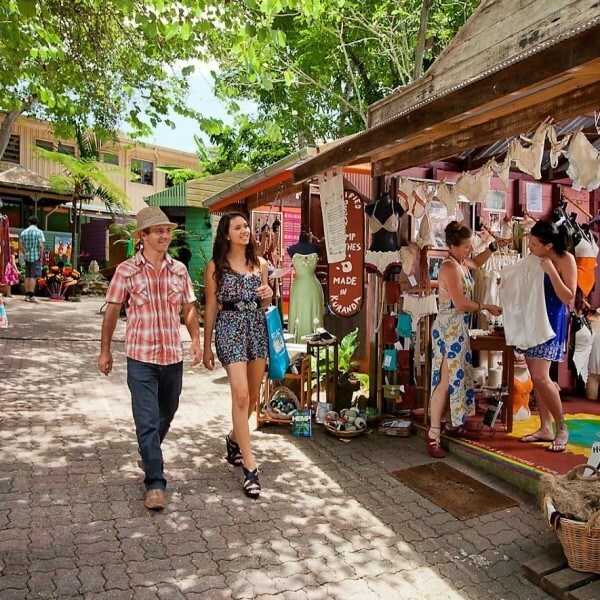 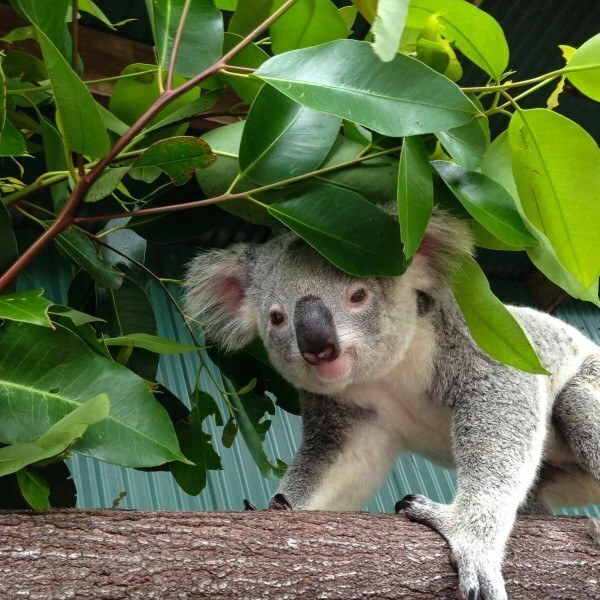 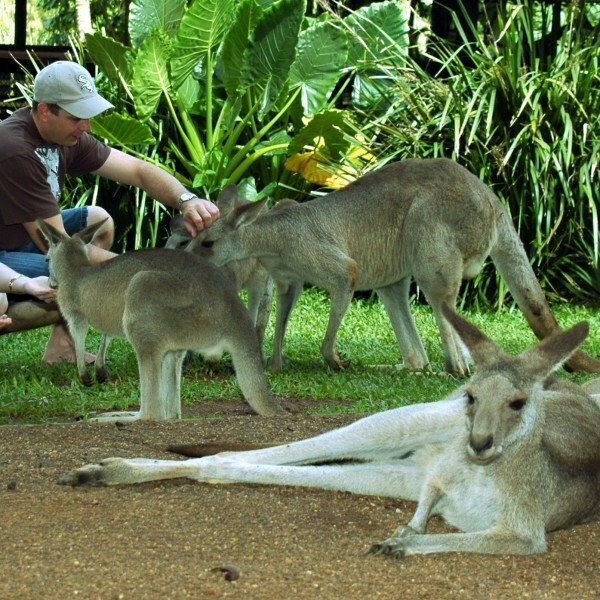 Kuranda, Reef and Daintree is a great fun way to explore North Queensland. 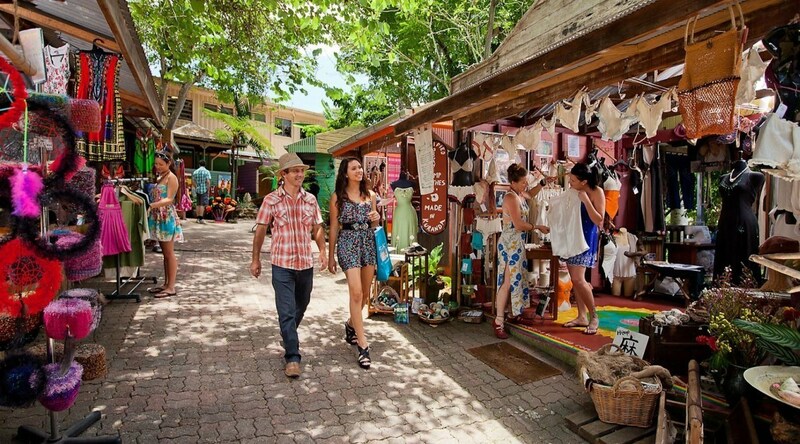 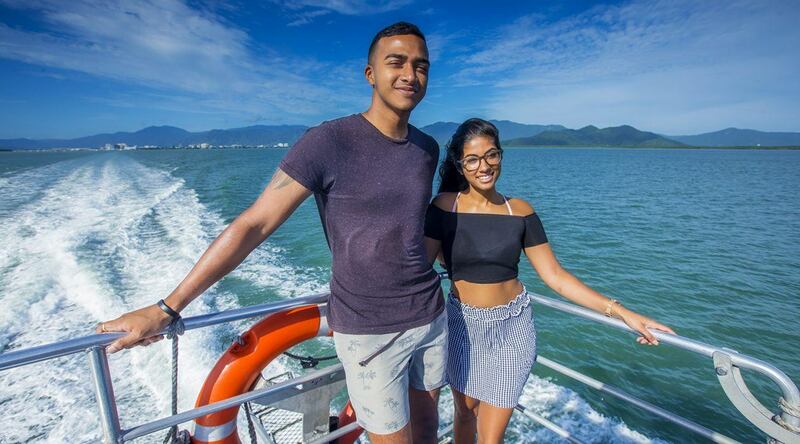 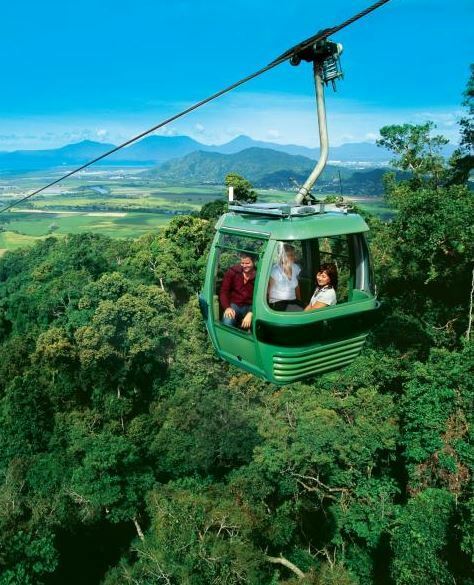 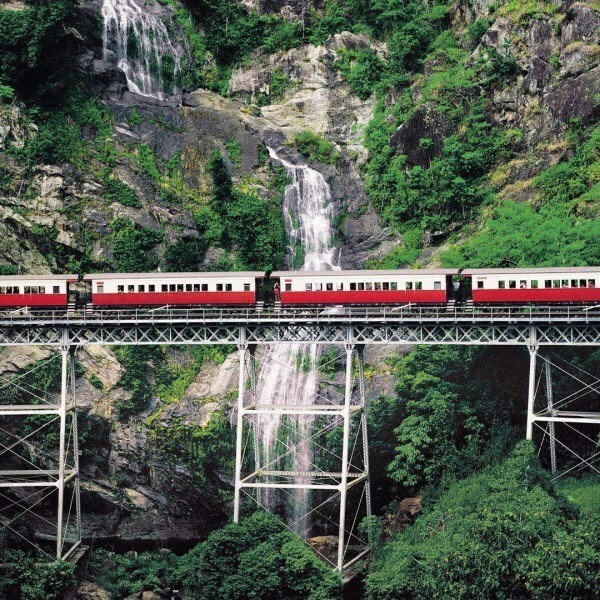 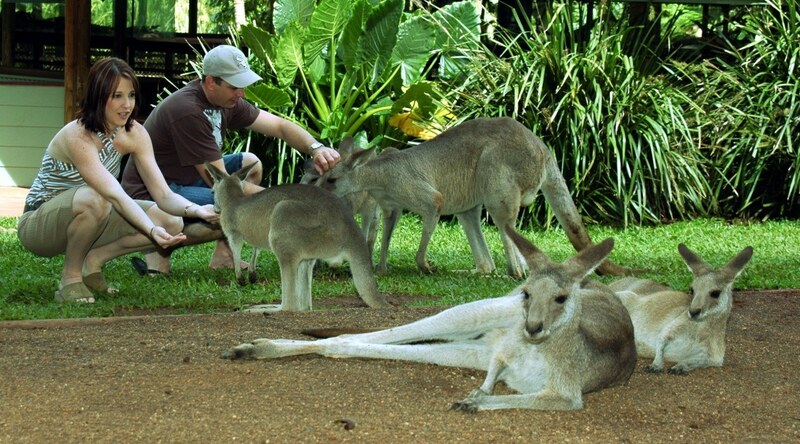 First you will visit stunning Kuranda. 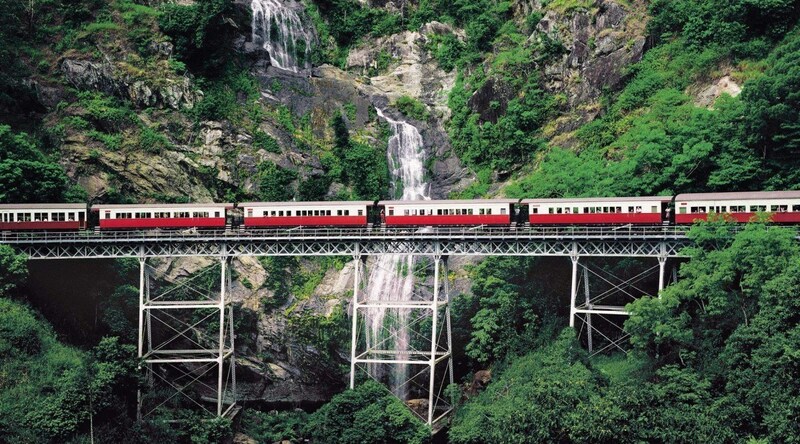 Our region is the only place on the planet where 2 World Heritage listed sites are right next to each other! 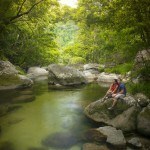 You get to take advantage of this with this package. 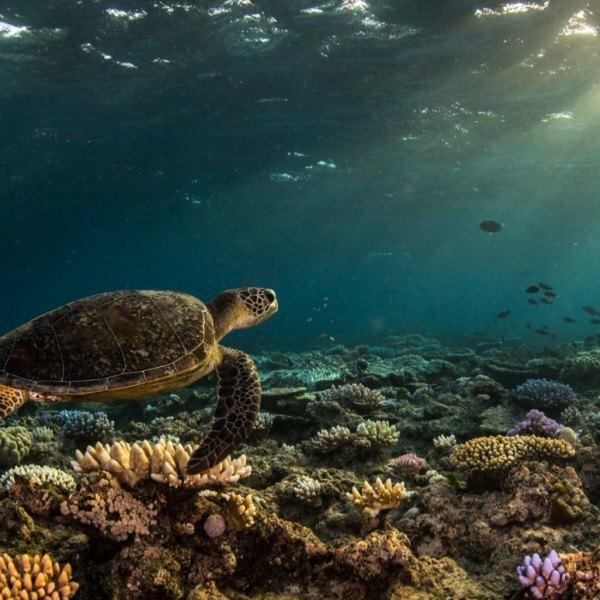 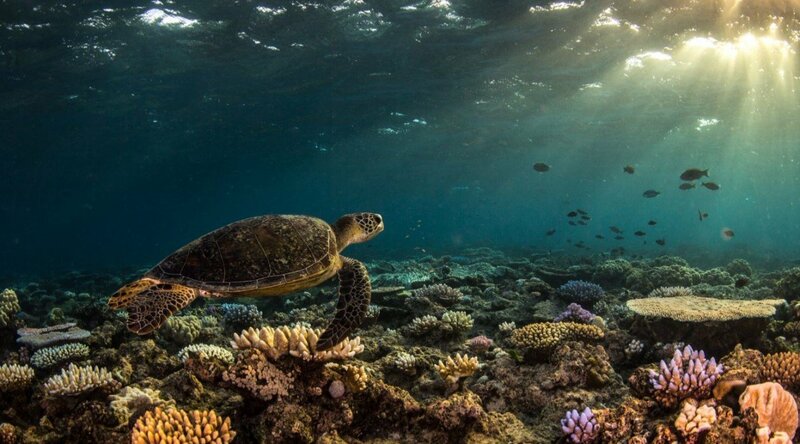 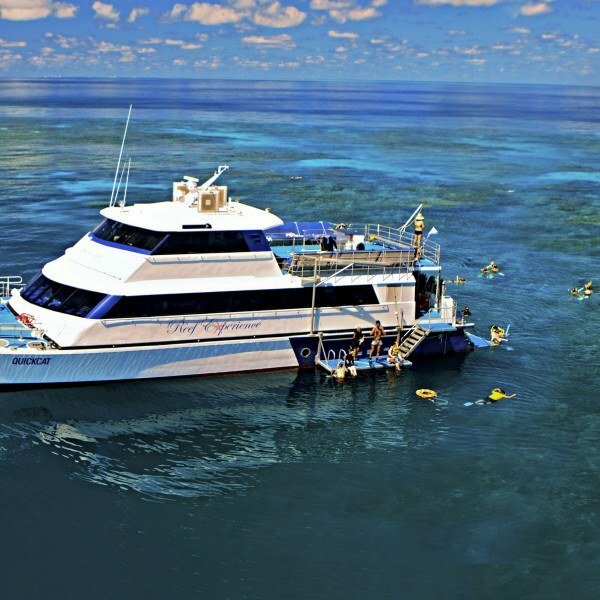 Spend a day on the Great Barrier Reef. 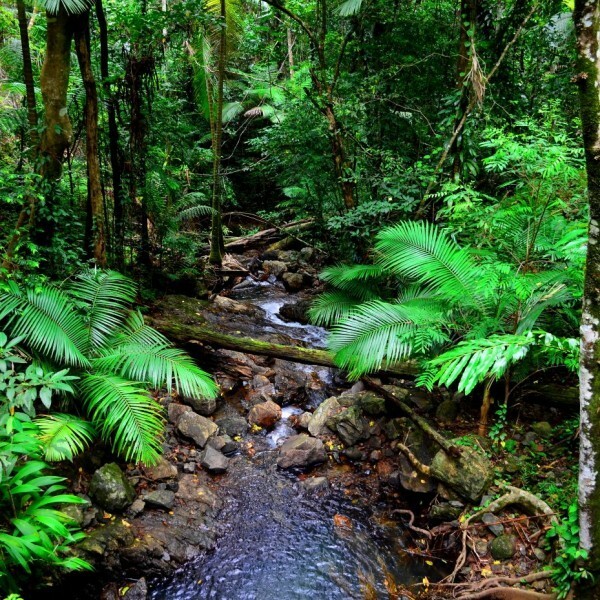 Followed by a day in the Daintree Rainforest. 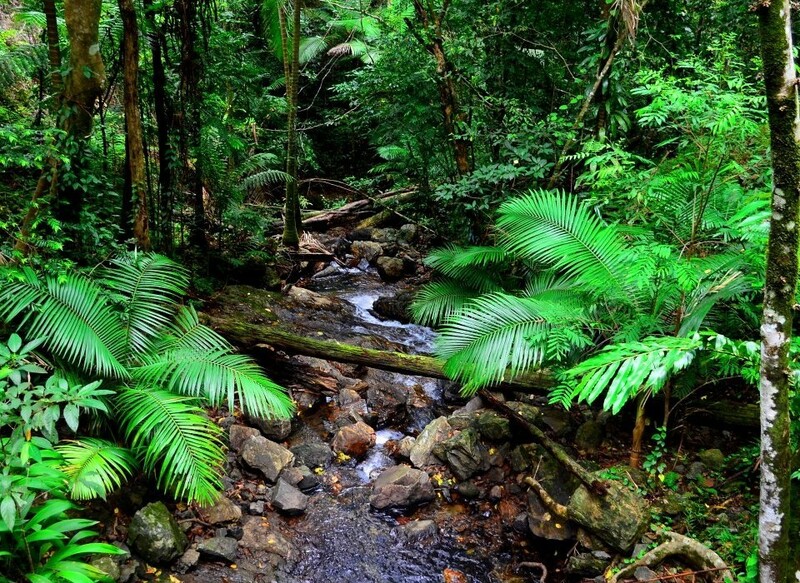 The oldest living Rainforest in the wold! 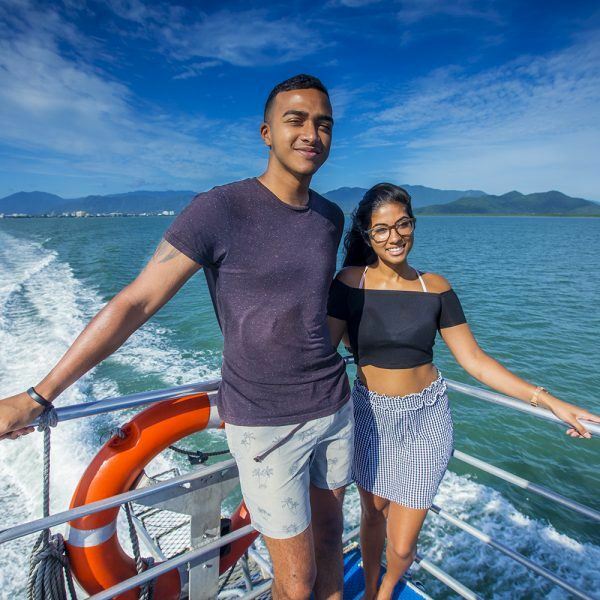 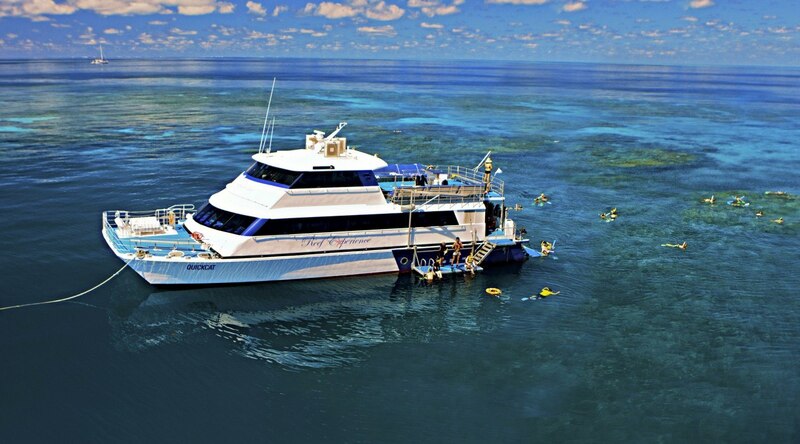 Reef Experience, Cairns’ only ALL inclusive Great Barrier Reef Cruise with FREE scuba dive. 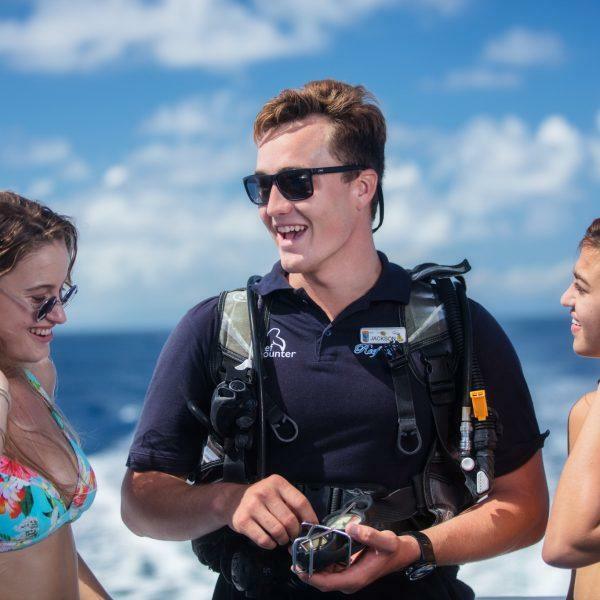 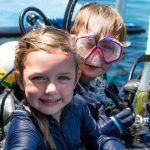 Two pristine Outer Great Barrier Reef locations are visited daily for optimal diving and snorkeling. 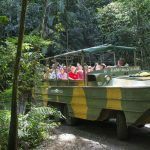 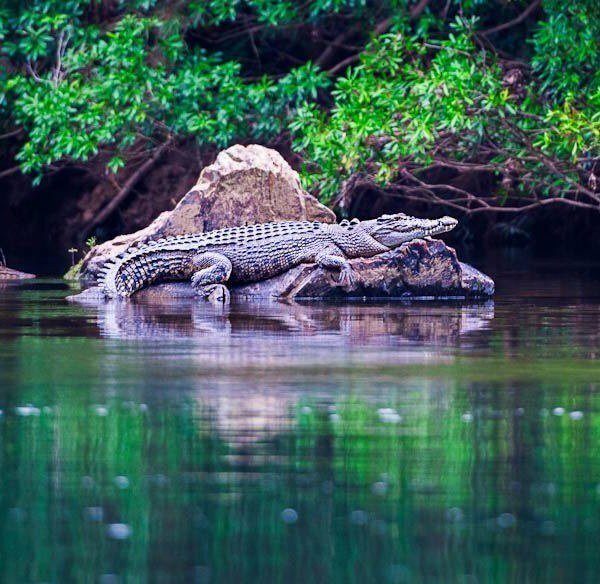 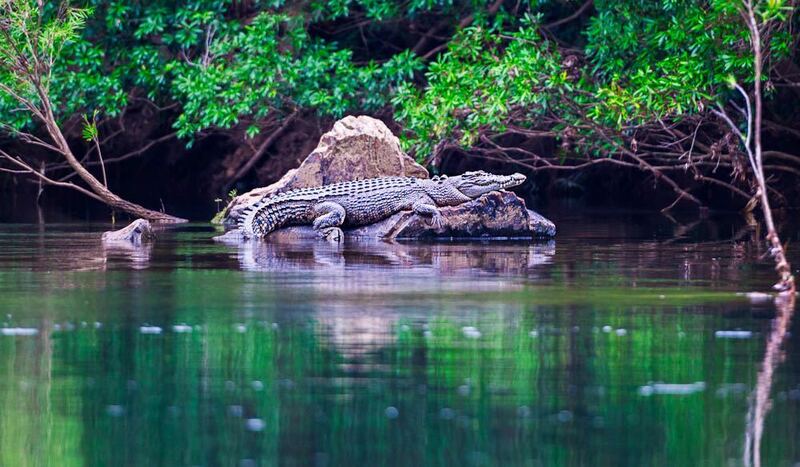 Cape Tribulation and Daintree Rainforest tour includes guided walks, lunch, and guaranteed wildlife spotting. 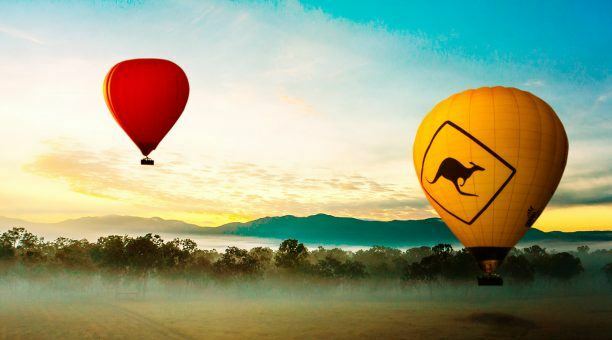 Enjoy one of the most scenic coastal drives in Australia. 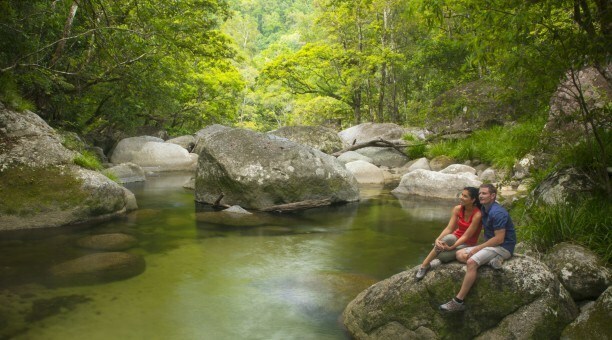 Travel up the Captain Cook Highway to Port Douglas, before arriving at the oldest rainforest in the World the Daintree Rainforest. 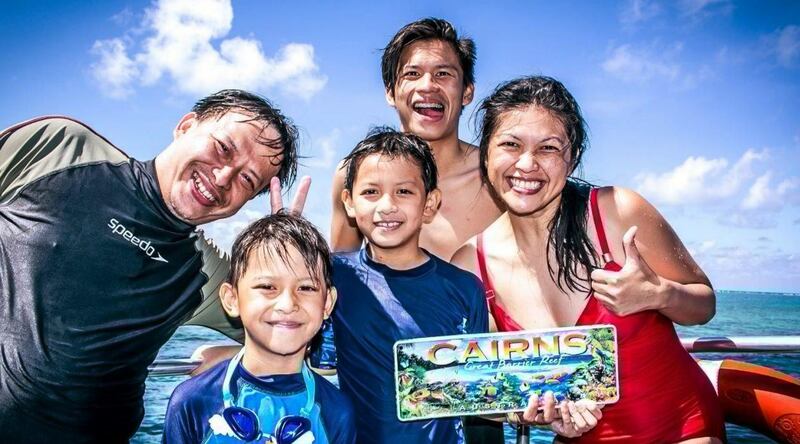 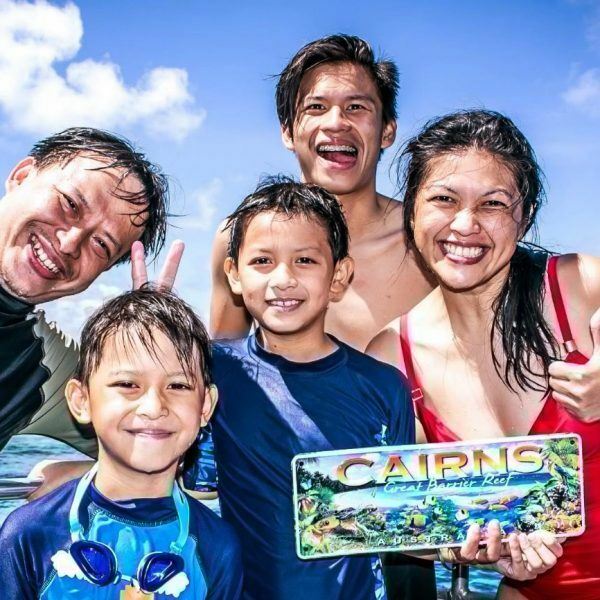 09:30 – Arrive at our first spectacular reef site, snorkel & dive with thousands of vivid fish, giant clams plus much more!